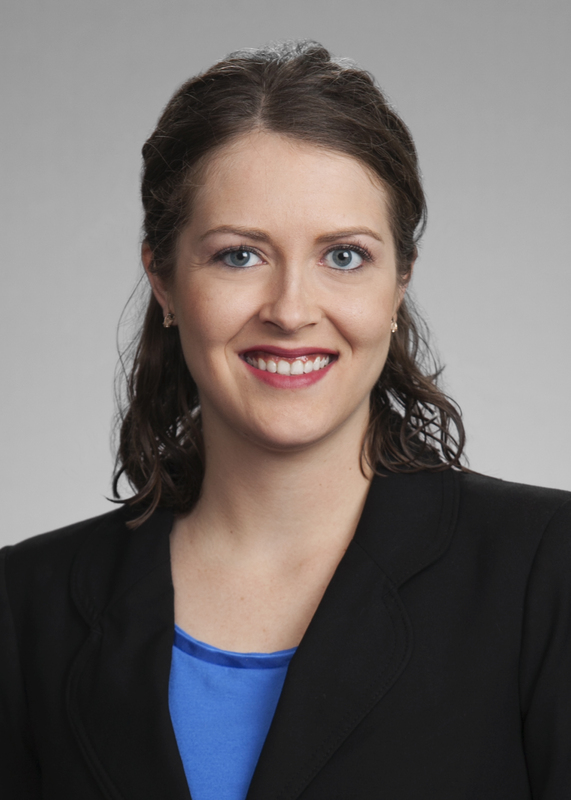 Tori Simmons of Tampa (photo) is the recipient of the 2019 Florida Bar Young Lawyers Division Pro Bono Service Award. The award recognizes public service or legal aid performed by a lawyer who is 35 or younger or who has not practiced for more than five years. It will be presented in a Feb. 7 ceremony at the Supreme Court of Florida. Simmons, who earned her J.D. in 2013 from the Duke University School of Law, is an associate in the Litigation Group of Hill Ward Henderson in Tampa, where she focuses on complex commercial business litigation. Simmons consistently donates more than 150 hours per year in pro bono legal services on matters such as guardianship, eviction/landlord tenant disputes, dissolution of marriage, child support, domestic violence, general representation for nonprofit organizations and representing children in foster care. Fresh out of law school, Simmons became a volunteer for the Bay Area Legal Services Volunteer Lawyer Assistance Project. Since then, she has handled guardianship and family law cases for BALS. In 2014, she began coordinating her firm’s involvement in Project H.E.L.P., which offers free weekly legal clinics at Metropolitan Ministries for people who are homeless or impoverished. In 2015, Simmons became a volunteer attorney for Crossroads for Florida Kids, and she currently represents two siblings in foster care. That year, she also became the pro bono coordinator for Hill Ward Henderson. In 2016, she began volunteering at the Domestic Violence Injunction Clinic at the Hillsborough County courthouse. Simmons also takes on other pro bono projects and cases referred to her outside of a formal program. In 2017, she handled a child support enforcement case and an eviction matter. In 2018, she worked on the merger of two nonprofits – Trinity Cafe, Inc., merging into Feeding Tampa Bay as of Jan. 1, 2019. Simmons had represented Trinity Cafe since 2016, handling a zoning application, revision of the corporation’s bylaws and review of employment agreements and conflicts policy. She served on the board of Trinity Cafe and now is on the board of Feeding Tampa Bay. Simmons is a member of the 13th Judicial Circuit’s Pro Bono Committee and represented that committee to assist in launching the Pro Bono Matters website in Tampa. This year’s awards ceremony, which also honors individual, circuit, law firm, voluntary bar, state judicial and federal judicial pro bono efforts, is scheduled for Thursday, Feb. 7, at 3:30 p.m. at the Supreme Court of Florida. The ceremony will be streamed live at http://wfsu.org/gavel2gavel as well as on Facebook at www.facebook.com/floridasupremecourt.